Are we going to hear anymore reviews on the Krypto? It's been silent lately. Not sure if that's because of the time of year. I'm not in a big hurry as I'm looking to purchase in the spring, but it curious. Here is an unboxed review on the krypto. Hopefully he gets some wind and does an actual review. As I said it's winter here so I'm not in that much of a hurry. I'm looking to replace my 2014 Best TS in the spring and can't decide what to get. I have a 12m Nitro6 but don't like it as much as my TS. It jumps better than my old Takoon Reflex but I can't land my tricks as easily. As you can tell I'm all over the place on kites. Finally have enough to at least buy some new kites. Yeah, we have only just started pushing the Krypto properly last week with those new videos. We ran out of the first stock fairly quick. So there were a few weeks wait for restocking in all sizes. There should be more reviews coming out soon once they all get a good few sessions on them. But if your unsure on what model you want to get, maybe I can help you. What do you most want to push, just big air only? or mega-loops or unhook riding as well? let me know. I love big air and do most of my tricks hooked (popping more than sending). Would like to start doing megaloops and unhooked tricks but not sole focus. Mainly flat water where I am and the ocean sessions we get the waves aren't great for surfing. I don't go out if it's not enough for a 12m. If you felt like the Nitro6 was slightly too hard to land your tricks. I feel the Element6 would be the better choice for you. I find the Element6 super floaty for soft smooth landings out of all Our Models. That's the kite I would recommend for you. What's it like looping the Krypto? Gentle or powerful? 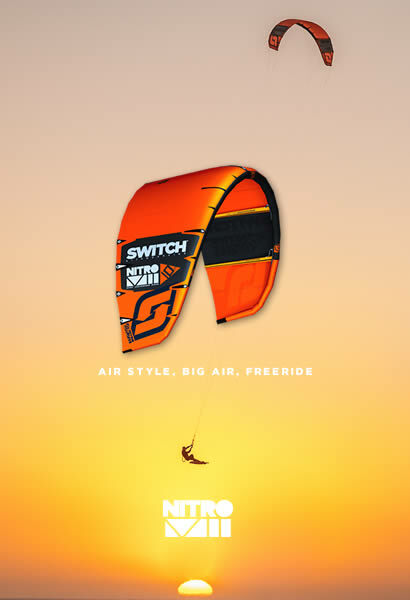 As benchmarks let's use my experience and impressions with previous Switch kites. Element V2 on direct drive setting (7/11/15m): Pretty harmless, not very powerful. Good for practising. Nitro V5: Full on (10m). Very powerful. Slow with big turning radius. I'm a looping rookie. Would love to get more into it but it's pretty scary stuff with my Nitro 10m. But maybe a quiver of krypto would do both well ? Would like more floaty hangtime in those 2 sizes. Nitro 7 and 9 plus my 12 torch? Nitro 7 and keep torches in 9/12? Sounds like you want to stick with a feeling of C kite. A 7m is always going to be very fast and with no hang time. A 8m would suit you alot better for both more hangtime and slower in speed so you can still unhook. I would recommend getting A full quiver off the same type of kites. 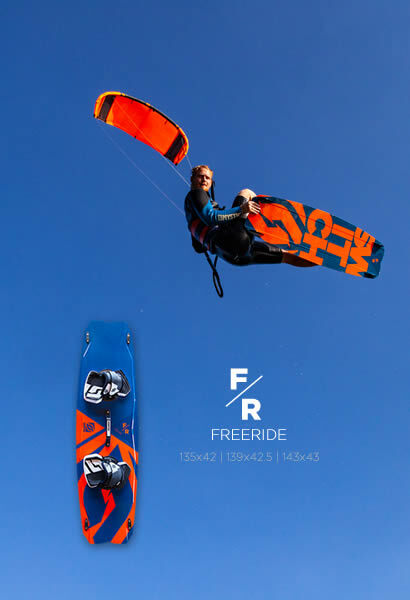 It’s a lot better for progression then mixing kite brands together as it can get a bit complicated. I’m pretty certain the krypto will meet you needs. A 12m, 10m, 8m, will sort you out in all conditions. But if you don’t get strong winds that offen you could be better to swapping out the 8m for a 9m.